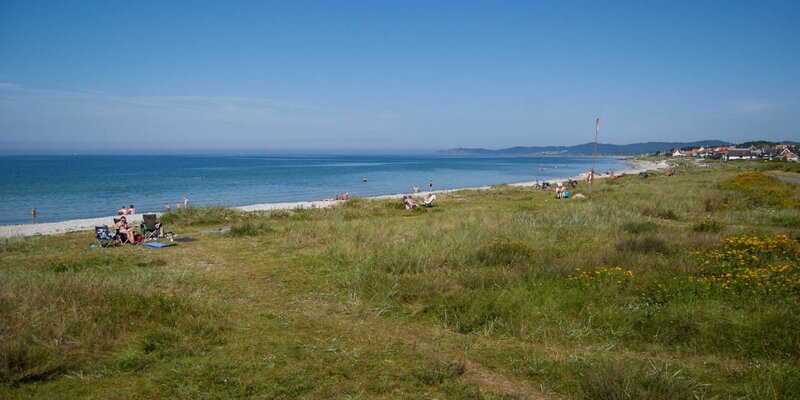 Lerbergsvägen Badplats is a 1 kilometer long sandy beach near the small town Lerberget, about 3 kilometers south of Höganäs. 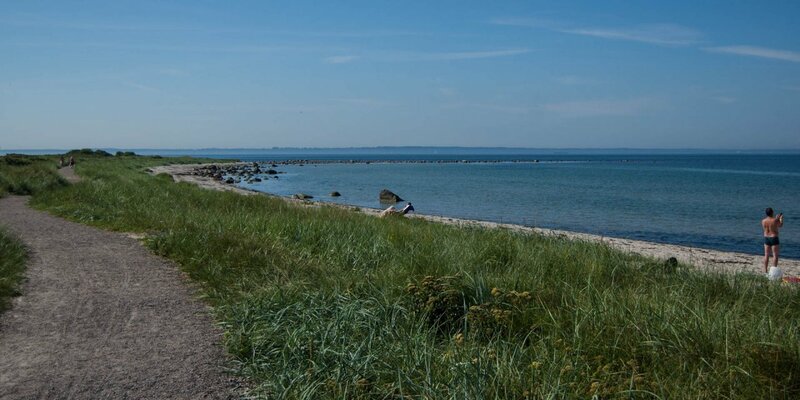 The 20 meter wide beach is located in front of meadows with bushes, between Höganäs and Lerberget, on the west side of the Kulla Peninsula. 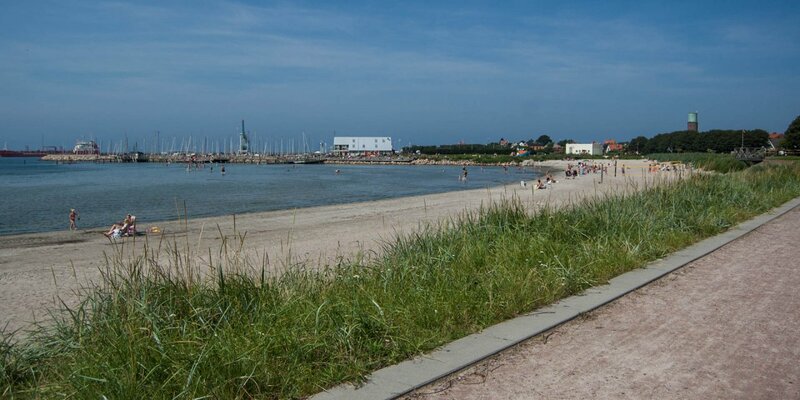 Lerbergsvägen Badplats has a playground and a toilet at the beach and on the neighboring campsite is a kiosk and a restaurant. 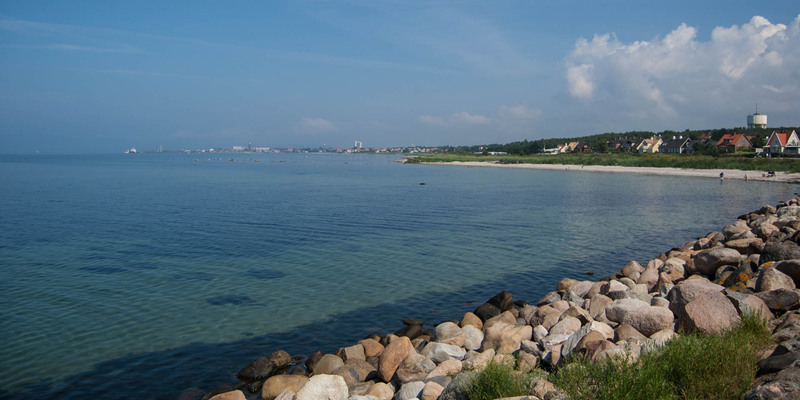 The parking lot for the beach is located north at Lerbergsvägen.